Lets be honest – by the time school starts, oral habits like thumb and finger sucking are something we would all liked gone, right? As parents, we are desperate to ensure our children start their first schooling year off right…. So IS stopping a thumb or finger sucking habit an important thing to do before a child begins school? In short, yes, it is….. So what’s our advice if you are at the point where you STILL haven’t gotten your little one’s habit kicked in time for Prep…..? Prep and/or the start of school can be a busy and stressful for time for most families. New routines to get used to…. Definitely NOT a good time to stop something like a thumb or finger sucking habit. Timing for success is everything….so relax. We recommend NEVER trying to change a habit when big changes are happening – whether it be school, a new sibling, or a change in the family situation such as illness or divorce. Kids have a greater chance of success during calmer periods of time. So if your child has a thumb or finger habit and is about to start school, don’t worry! 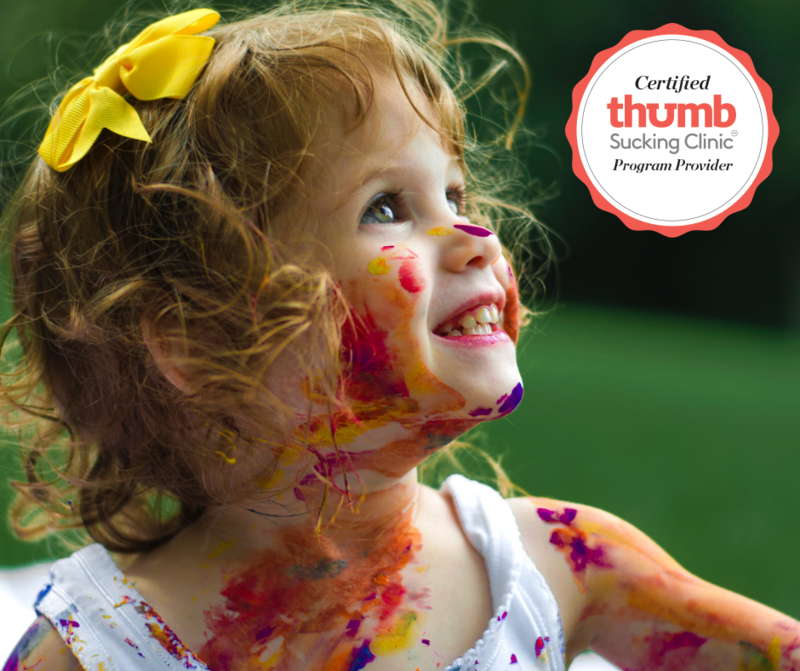 Give them time to settle in, find their feet and adjust to all the new changes around them…..chances are, in a few months, they will be more than ready to tackle the challenge of giving up their beloved thumb or finger! Need help? Give us a call on 07 47 55 20 55 or click here for a list of our awesome recommended providers.